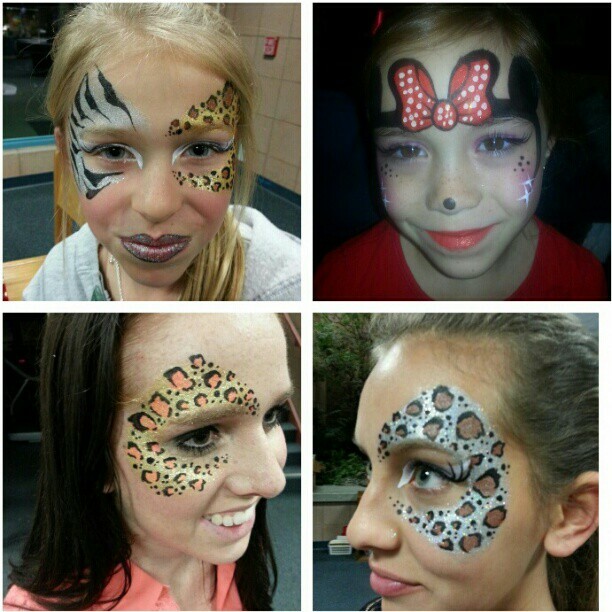 This entry was posted in Corporate Face Painting, Face Painter Inland Empire. Bookmark the permalink. 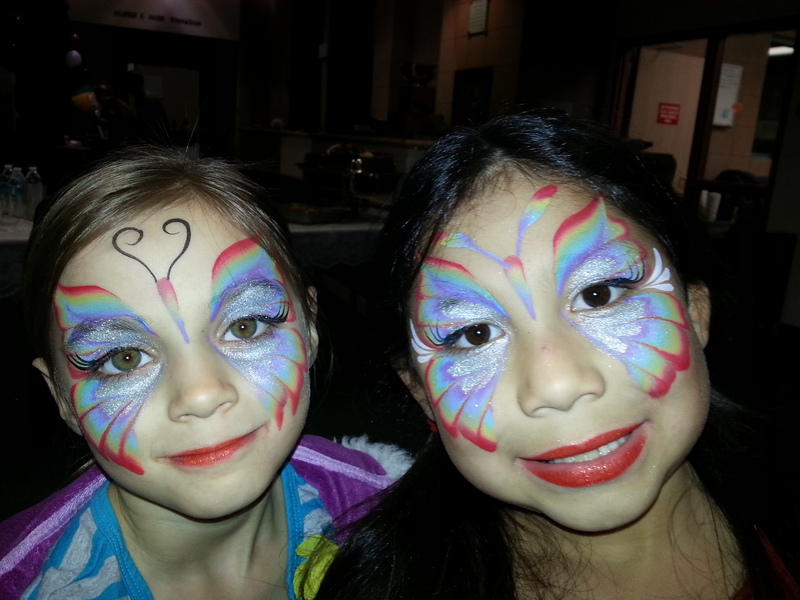 ← Children Enjoy Face Painting More Than Toys!